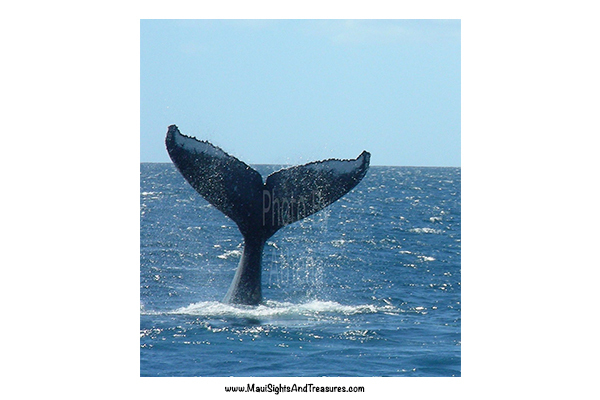 Aloha, and Welcome to the Maui Sights and Treasures Blog! 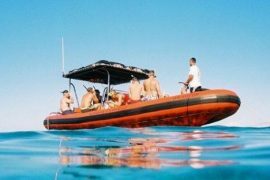 This post has been written specifically for our readers that are researching the best available whale watching tours on Maui. The incredible Alaskan Humpback Whales have been traveling to Hawaiian waters since the ancient Hawaiian days. These kohola (humpback whales) travel approximately 3,000 miles from the North Pacific all the way to Hawaii every year for their annual Winter migration. Once these magical creatures reach the warm Hawaiian waters, the females prepare to birth their calves, and the males continue with their role as the escorts, protecting the females and their babies from any threats. Every year, the Humpback Whale homecoming is warmly celebrated throughout Hawaii. From the beautiful Island of Maui, they can even be seen from the shoreline. Here in Hawaii, we believe that the whales are our aumakua (ancestors), and are always treated with the utmost respect and reverence. 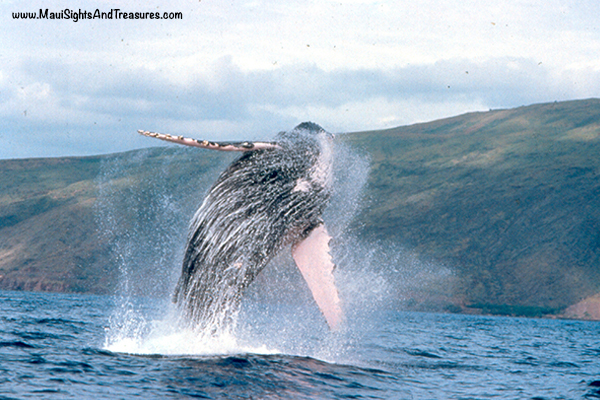 During the Hawaiian Winter, the Humpback Whales can be seen throughout the Hawaiian Islands. Lucky for Maui residents, these gorgeous beasts are seen closest and best around the Au’au Channel which is between mainland Maui and the outer islands of Lana’i and Moloka’i. 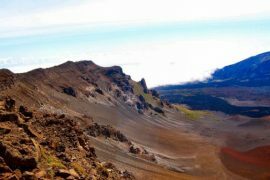 Travel to Maui and experience one of the most amazing activities in the world! 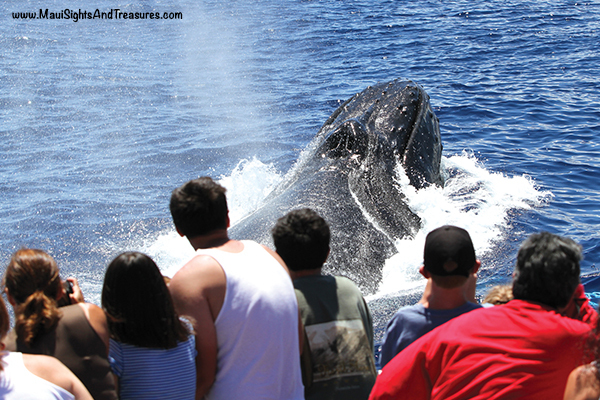 Take your family and friends on a life-changing whale watching tour in Hawaii. 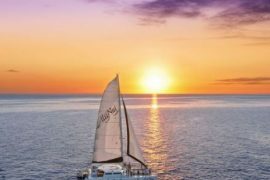 Feel the ocean breeze as it surrounds you, smell the sweet fragrance of aloha with scents of tropical flowers and salty sea air; witness the magic of Maui no ka oi (the best) unfold before you. Only from a Maui ocean vessel can you experience the entirety and grace of the Humpback Whales in motion. These playful forces of life will do all to enchant your every hopeful expectation!